accelerated the rate of change for every business. To stay competitive, organizations are revising their business models, product sets, and other critical aspects of their operations on a much more frequent and continuous basis. 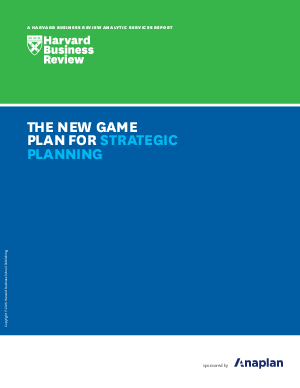 These organizations realize that real-time strategic planning and performance management are not just “nice to have” but “must have” capabilities. Yet many organizations still struggle to implement these capabilities. As a result, they’re unable to quickly revise their strategies, implement plans, and monitor results.